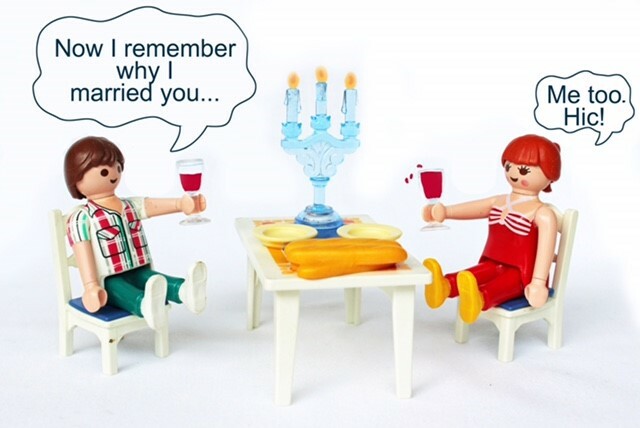 Our founder Laura was inspired to create the babysitting app Sitster after a night out to the cinema with her husband wound up costing silly money. The babysitter, the tickets, the over priced snacks all added up to "well, we're not going to do that again anytime soon". 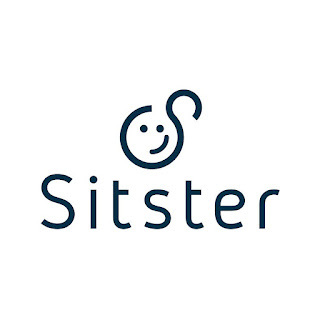 Sitster is an app that helps you create a babysitting circle with your trusted group of friends. Download the app and you can then invite your friends. You will all automatically get the same number of tokens and you can start sitting for each other. One token = one hour and Sitster will keep track of all the points - so it's fair as well as free. You arrange it all via the app which is secure and confidential. 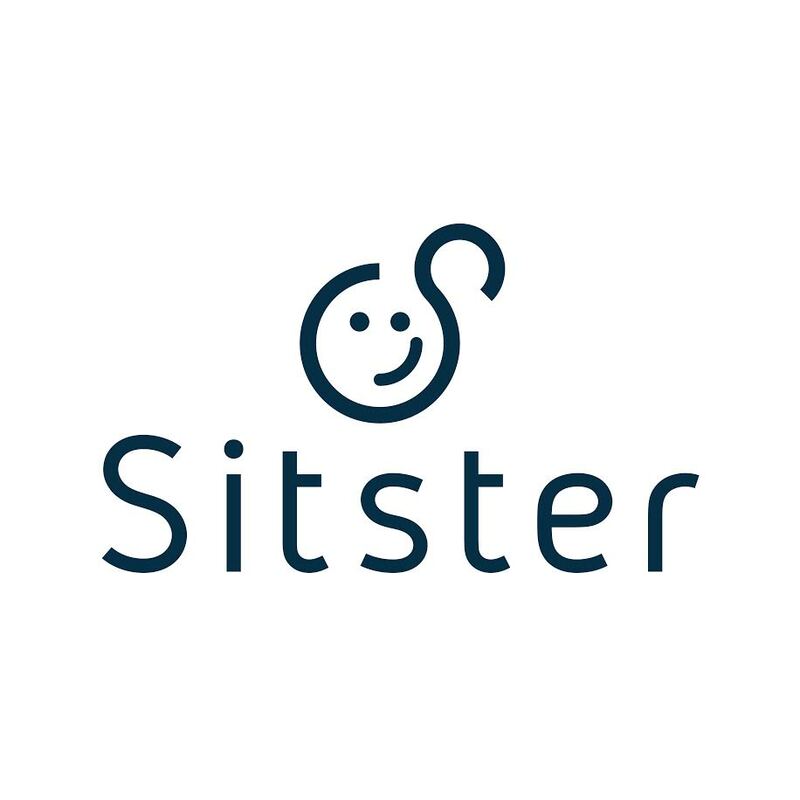 Sitster lets you create more than one babysitting circle, if that's what works best for you. The app also gets rid the admin associated with babysitting circle. 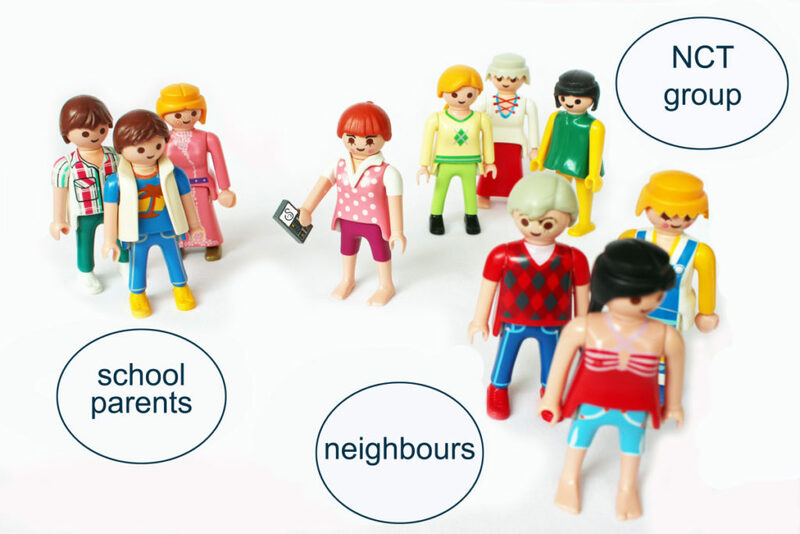 It cuts out the faff of managing a babysitting circle rather than leaving it all up to one person to keep up a spreadsheet and dish out actual tokens to keep track of who has babysat for who and for how long. The app will do all that for you - and let's you see quickly how many tokens you've earned and spent. "I joined a babysitting circle because I've got three small children and no family nearby. Also a lack of money to pay babysitters. 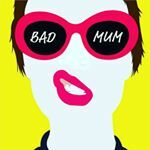 It's so much nicer to have a familiar face looking after your little ones"
"Sitster has revolutionised our local community"
"I love leaving my children with a fellow parent"
"My kids prefer my friends babysitting for them"
"The cost of babysitting stopped my husband and I going out with just each other"
Find us on Facebook or Instagram @sitsterapp and you can download the app for free from App Store & Google Play.